Every year as the winter chill grips the southern states of Australia, a migration takes place to the warmer climates in the north. Located just south of Brisbane, the Gold Coast is a popular destination for families and people of ages. 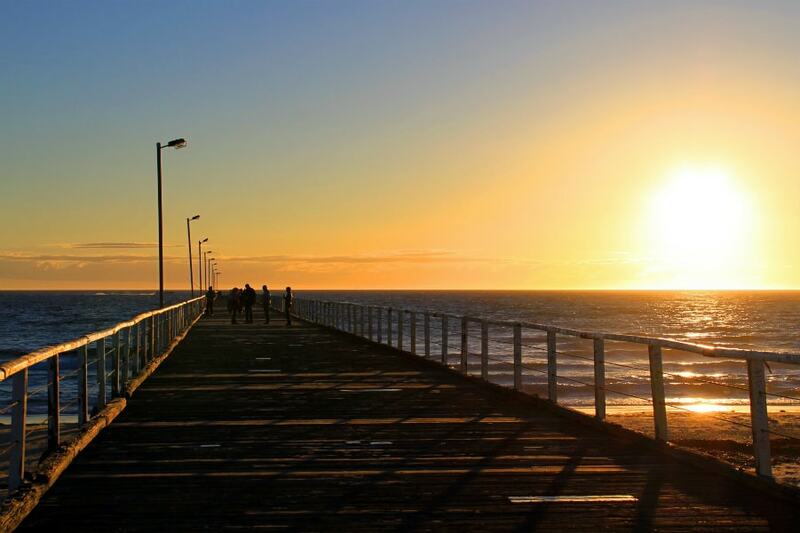 The coast plays host to a number of major events like the infamous Schoolies, the Super GP and the Big Day Out. In winter however, the area has a more intimate feel with the disappearance of the large summer crowds. The beach is less crowded and the area is more relaxed, thus it is a great time to visit the region. VroomVroomVroom has put together a quick guide and some recommended itineraries to help you fully explore and enjoy the Gold Coast. Only 4.5 to 5 hours north of Sydney, Port Macquarie is an amazing place to stop. There are plenty of nice beaches and a lot of accommodation here. 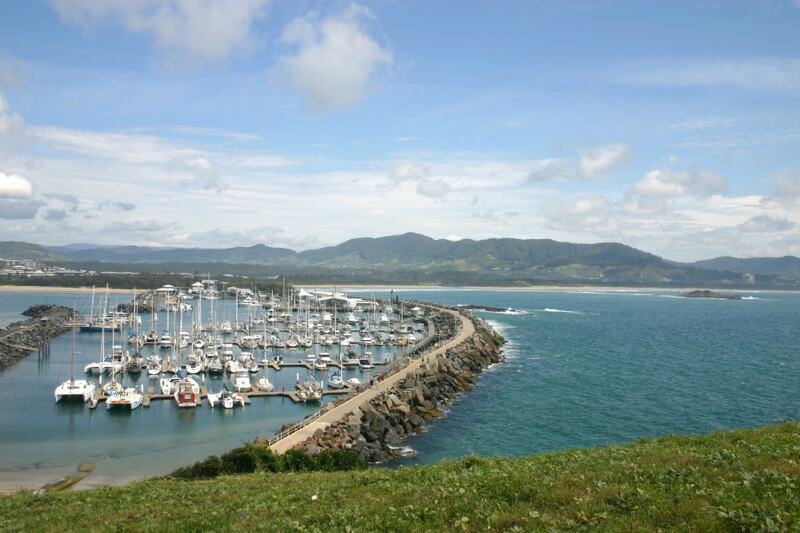 Other must-see stops include Foster and Byron Bay. Lots of shopping as well as stunning beaches can also be found here. Enjoy the wonderful weather in Port Macquarie, which is said to have "the best climate in Australia," according to the meteorologists at the CSIRO - not to cold in winter and and not too hot during summer. They say no visit to visit to Port is complete without a stroll along the breakwall located along the mouth of the Hastings River from the Town Green to Town Beach. Foster is another popular destination. Must-see Forster attractions include the Great Lakes Winery, National Motorcycle Museum, Big Buzz Fun Park, Timbertown and Little Darlings Doll Museum and Coffee Shop. There are load of things to do in Byron Bay aside from surfing. 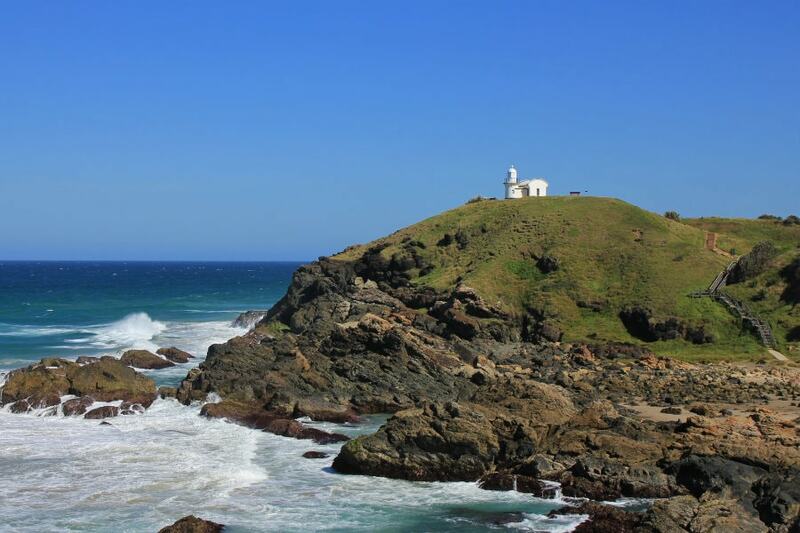 You can visit and see the Lighthouse or take a drive out to the Hinterland. Bangalow and Mullumbimby are also well worth a visit. The Byron Bay - Gold Coast drive is approximately 75 minutes. There are many ways to travel from Melbourne to Gold Coast. If you want a more scenic route then you can take the Coastal via the M31/M1 through Sydney, however, if you like the easier and faster route, taking the Inland Newell Highway is more ideal. If you are planning a road trip to Gold Coast from Melbourne, some top places worth stopping along the way are Benalla, Coffs Harbour and Lennox Head. When you visit Benalla, make sure to try and discover some amazing food from plenty of restaurants and cafes who produce truly mouth watering flavours. Other must-see attractions in Benalla include the Benalla Aviation Museum, Benalla Street, the Glenrowan Wine Region and the Tallis Wine Cellar Door, only a 30 minute drive from Benalla. Of course, no visit to Coffs Harbour is complete without experiencing the winter big punch of fun at The Big Banana Fun Park. Don't miss out also exploring local attractions in Lennox Head, including historical monuments and places to eat and drink. If you are planning a road trip to Gold Coast from Adelaide, some worthy locations worth stopping along the way are Griffith, Forbes, Coonabarabran and Goondiwindi. Griffith is the best place if you enjoy bird watching. Other must-see attractions in Griffith include the Hermits Cave, the Cocoparra National Park, Lake Wyangan, Griffith Regional Art Gallery, Barratto Wines, the City Park, as well as the Centenary Walk and Sculptures. In Forbes, you can get your motor running at McFeeters Motor Museum, have a walk around the stunning Lake Forbes, sample some local wines at the Banderra Estate Cellar Door, enjoy a coffee at a local cafe or dine in at one of the best restaurants in Forbes. The town of Coonabarabran also offers loads of things to see and do. These include the Warrumbungle National Park, Siding Spring Observatory and Milroy Observatory. If you are arriving into Gold Coast Airport (formerly Coolangatta Airport), it makes sense to collect a hire car as some of the Gold Coast's attractions are spread out over a large distance. Home to a number of famous theme parks, fantastic beaches and great shopping opportunities, there is never a dull moment in the Gold Coast. The region does have a number of public transport options, but it is more convenient to have your own set of wheels. Once you have your car rental you are free to explore some of the hidden gems the Gold Coast has to offer. Mt Tambourine is a stunning area with breathtaking views of the coast. Find time to visit the markets of a weekend and sample some delicious treats. Another popular inland location is Springbrook, which is great for people who enjoy hiking. Located on the rim of a dormant volcano is the "Best of All Lookout". The short hike to the platform is stunning and takes you through beautiful rainforest. 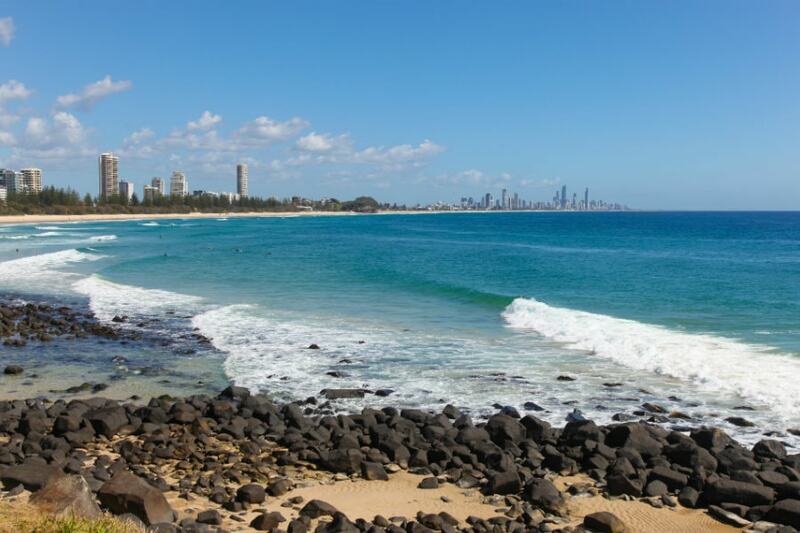 Coolangatta and Tweed Heads is a great day out. Fish and chips on Kira beach are a must. Travel a little further north to Currumbin Wildlife Sanctuary and go wild with the animals. Finish with dinner at Burleigh Heads at one of the many great restaurants.